Physiomesh is a type of hernia patch that is made from flexible, non-absorbable polypropylene (plastic) filaments that are woven into a fabric and laminated. Hernia mesh patches are used to repair ventral hernias, a type of hernia that occurs when internal organs squeeze through a weak spot from a surgical incision. Ventral hernias can occur weeks, months, or even years after a surgery. Small ventral hernias can be repaired with a few stitches. However, large hernias often require major reconstructive surgery. Hernia mesh is used to reinforce the abdominal wall and prevent hernias in the abdomen area from re-opening. 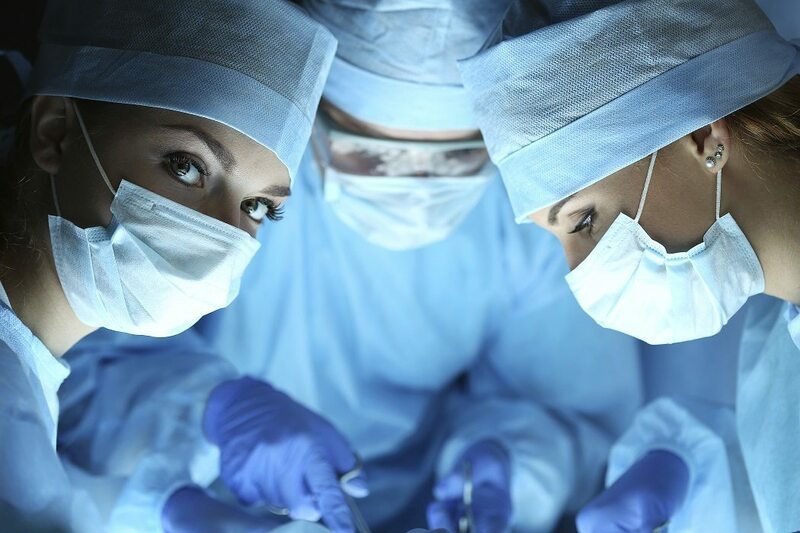 If additional surgeries are required they become more difficult and the success rate of these subsequent surgeries diminish with each attempt. Physiomesh hernia patches have been used in the United States since early 2010. The FDA approved these types of hernia mesh patches without new safety studies because they were similar to other types of hernia mesh being used. Surgeons in the United States performed anywhere between 100,000 to 150,000 ventral hernia repairs each year and it is a common surgical procedure to stitch a physiomesh patch over the hernia to strengthen the abdominal wall. In May of 2016, Johnson & Johnson’s Ethicon manufacturing unit initiated a voluntary recall of its Physiomesh Flexible Composite Mesh after an analysis was conducted of unpublished data from two large independent hernia registries. The study showed that rates of surgical recurrence after a ventral hernia repair using Physiomesh hernia patches were higher than average rates. In 2012, the FDA issued Atrium a warning over its failure to respond and address numerous complaints of infections due to the C-QUR. In 2015, a federal judge issued an injunction, prohibiting Atrium from manufacturing and distributing the product . From 2005 – 2007, C.R. Bard issued several recalls for its Kugel Mesh product as a result of a problem associated with potential bowel tears. A lawsuit was recently filed accusing manufacturer Johnson & Johnson of manufacturing, marketing and selling a defective medical device for the repair of inguinal and incisional hernias. According to the complaint, the plaintiff was implanted with a Physiomesh hernia patch in May 2014 and she alleges that her condition was not remedied by the procedure. Instead, her condition became worse after the Physiomesh hernia patch was used. She experienced persistent abdominal pain, diminished bowel motility and bowel obstruction. In July 2015 she says she had to undergo exploratory laparotomy and extensive lysis of adhesions to remedy the complications caused by Physiomesh. It took over two hours to perform the second surgery and remove the defective Physiomesh. However, the surgeon was not able to remove all it. The plaintiff says she would not have agreed to the implantation of Physiomesh had she known of the potential complications. More lawsuits are being filed by people claiming the use of hernia mesh in their surgical procedure resulted in serious injuries from the complications. Past and future medical expenses related to the injuries caused by the hernia mesh. Past and future pain and suffering related to the injuries caused by the hernia mesh including the treatment and the recovery process. 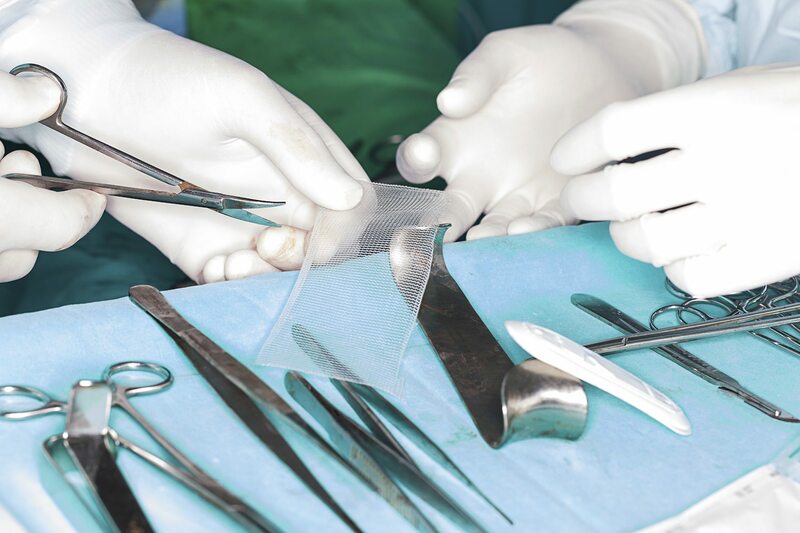 If you or someone you know had a surgery where a hernia mesh patch was used and complications like the ones listed above have been experienced, now is the time to take action. Please contact us for a free consultation to discuss your case. A free consultation with us is just that – free. There is no cost whatsoever and you will be under no obligation to hire us. This is an opportunity for you to explore whether or not you have a Hernia Mesh Lawsuit, get your questions answered and learn what options you have.